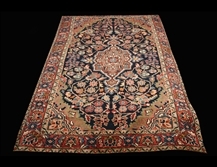 A Tabriz rug/carpet is a type in the general category of Persian carpets from the city of Tabriz, the capital city of East Azarbaijan Province in north west of Iran. 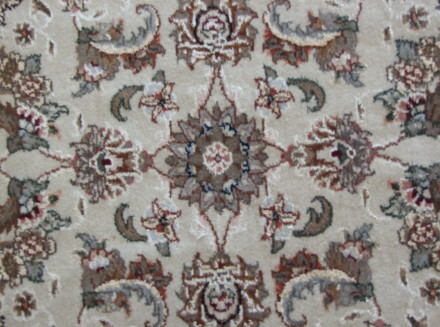 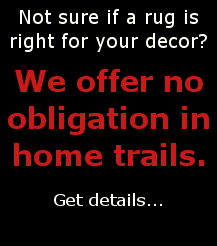 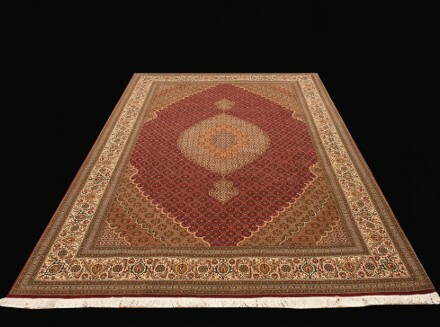 It is one of the oldest rug weaving centers and makes a huge diversity of types of carpets. 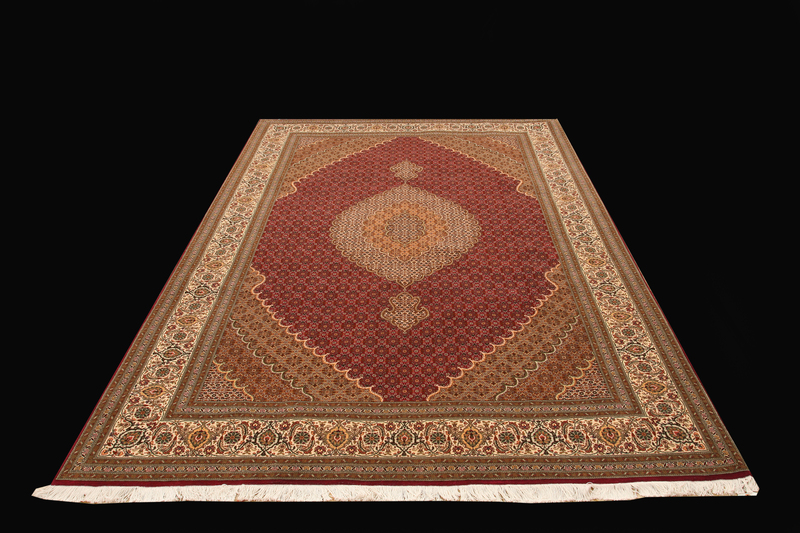 Tabriz has one of the most diverse displays of designs from medallion, Herati/Mahi, to figural, pictorial, and even 3-d shaped rugs. 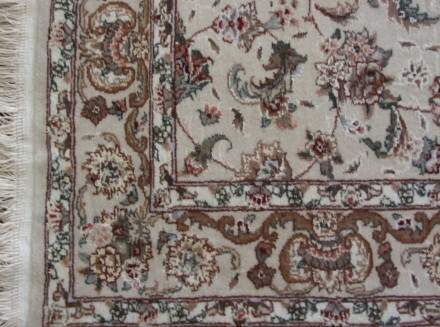 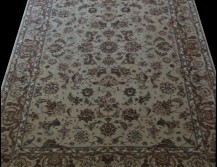 Tabriz has been a large and worldwide famous carpet making center in the Iran and the world. 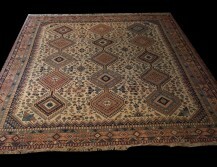 It played a significant role in development the rich traditions of the decorative and applied arts.